Poor safety practices within the plant floor can lead to a variety of problems and hazards within the work space. By clearing up misunderstandings regarding machine safety, many accidents can be avoided. 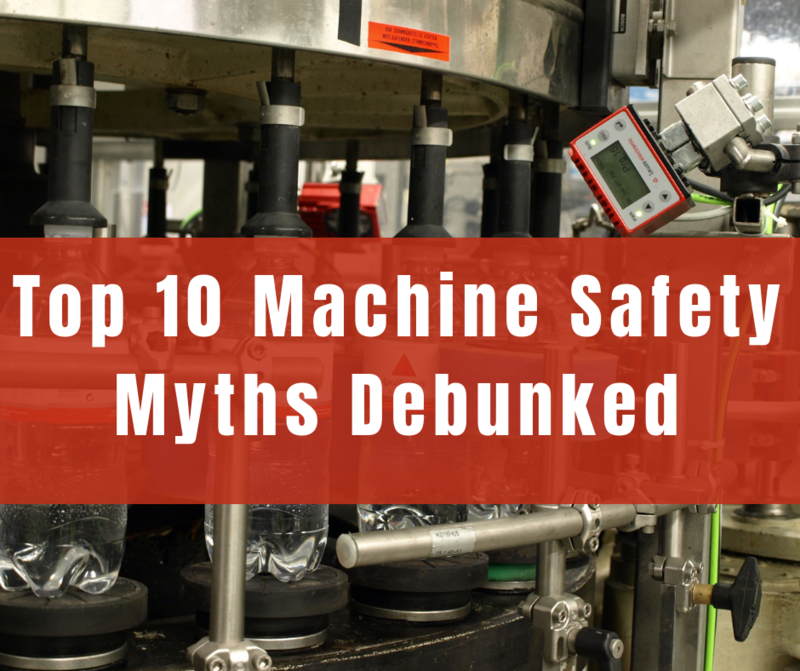 This article is a continuation of "Top 10 Machine Safety Myths Debunked: Part 1." Poor safety practices within the plant floor can lead to regulatory fines, workers’ compensations, lost productivity and of course, a hazardous work space. Some, if not all, accidents can be avoided by clearing up misunderstandings regarding machine safeguarding, ensuring all practices are compliant to regulatory protocols.